NIAAS leadership structure reflects a framework of broad and collective decision-making. Participants develop their leadership through facilitating the sessions and activities themselves. They guide the project by participating at the Membership and Core Group levels. 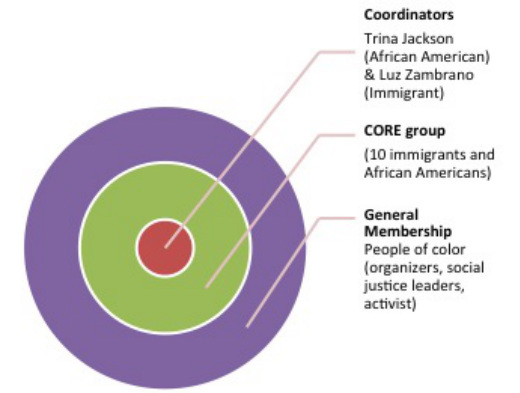 The Core Group consists of 10 people of color (5 of whom are African Americans and 5 of whom are immigrants) who are fully committed to NIAAS’ mission and to provide their leadership and guidance to the project's activities. The Core Group adds a layer of community accountability and functions as link between the co-coordinators and the member-participant group. NIAAS co-coordinators work with the NIAAS Core Group and the broader NIAAS member-participants to help develop and implement the initiative. 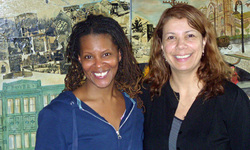 Trina Jackson (left) and Luz Zambrano (right) are the coordinators on NIAAS whom help to move forward and to implement NIAAS’ work plan. Since Trina is African American and Luz an Immigrant they consider their work another level of NIAAS learning. They intentionally create spaces in their work to learn and challenge each other. They believe it is important for them to make the commitment to model the relationship building and solidarity NIAAS is promoting. NIAAS is not a staff run initiative, it is a people of color run initiative and the coordinators are responsible to help implement the decisions. They are responsible to ensure that all efforts involve the people of color affected by the issues in the decision making process so that the initiative can be owned by them and be successful in the long run. The main role of the core group is to oversight NIAAS work and assure that there is enough representation of immigrants and African Americans at the table so the network reflects the ongoing need of these two communities. 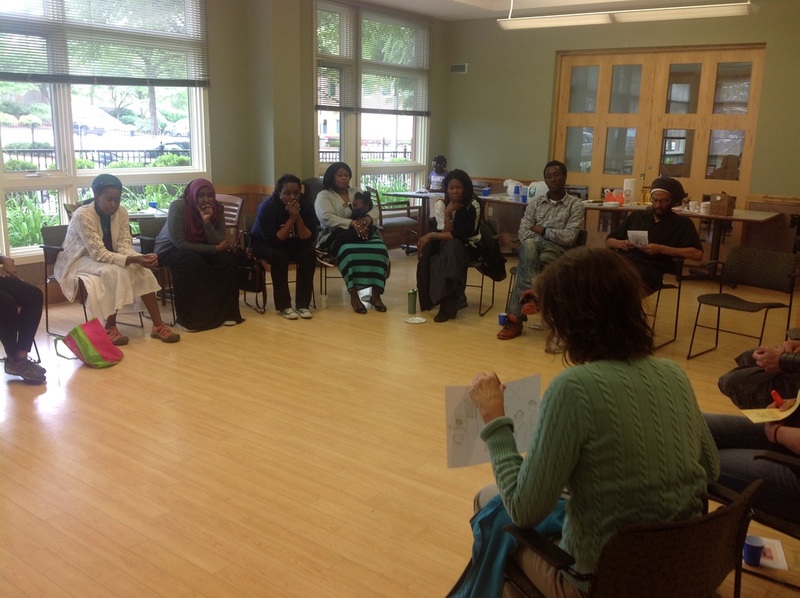 Also, the core group is our “laboratory of learning” where we try out our tools, practice dialogues and deal with conflicts so we can learn how to really and truthfully build trusting and safe spaces in order to hold deep conversations among communities of color. Now with the integration of youth of color to the Core Group, we are adding another layer of learning and new approaches. What we learn in the Core Group informs our work to engage communities around the dynamics of racism, classism and privilege, which impede community struggles for social justice. The NIAAS’ core group help plan, implement and facilitate all NIAAS activities, including membership meetings, organizational change activities, campaign support, etc. It help create spaces in the community and organizations for developing deeper relationships and solidarity among members, documents the learning from that process, model it in all phases of NIAAS work, and share learning, practices and tools with others. The Network of Immigrant and African American Solidarity (NIAAS) is a community-based project led by organizers and activists of color that builds solidarity among African Americans and immigrants of color. 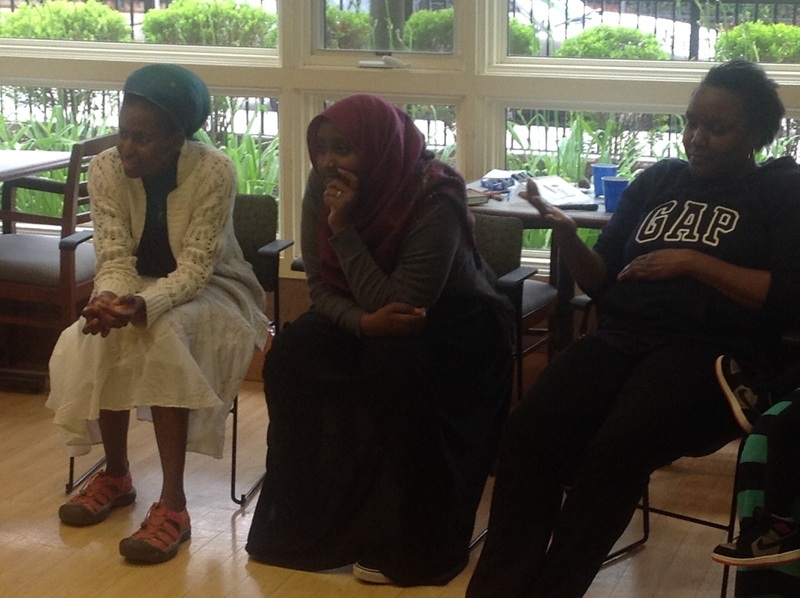 NIAAS doesn't currently have a formal membership but through our facilitated dialogues, relationship-building and educational activities little by little NIAAS is developing a solid group of people of color. Because NIAAS is grounded in the values and practices of anti-racism, self-determination, and participatory education we use the membership spaces to examine and expose the root causes of the oppression facing people of color, analyze and try to mend the strained relationships across racial, ethnic and linguistic lines. NIAAS' goal is to use this membership space to train organizers, leaders and other people of color in tools they can use to help break down the barriers of stereotypes, racism, misunderstanding, prejudice and other forms of divisions among people of color in their organizations, campaigns, and activities. We intentionally look for opportunities for participants to practice using the tools in these spaces so ultimately they will be able to incorporate them in their work. 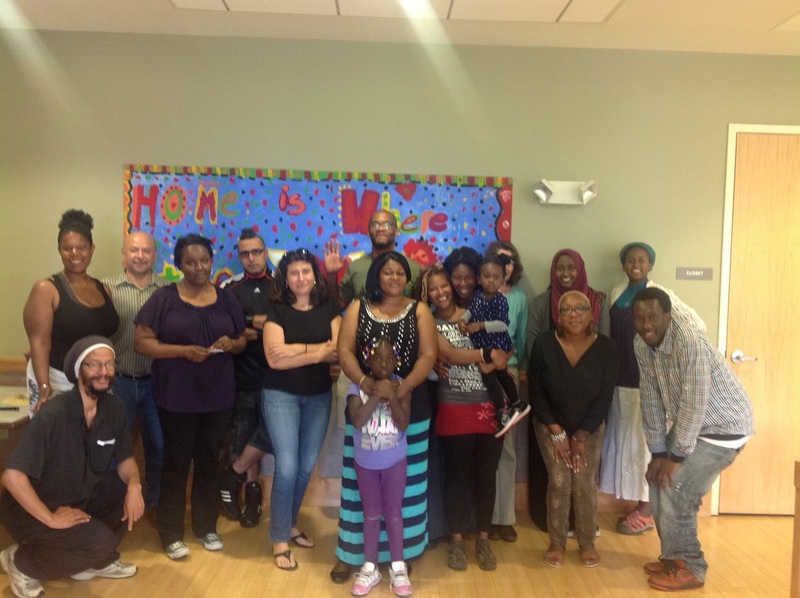 This space promotes the relationship and solidarity among participants beyond the activities with the hope that this will help improve the organizing effectiveness of people of color at their organizations and in community-based campaigns and projects. For a listing of staff and core group members, click here.